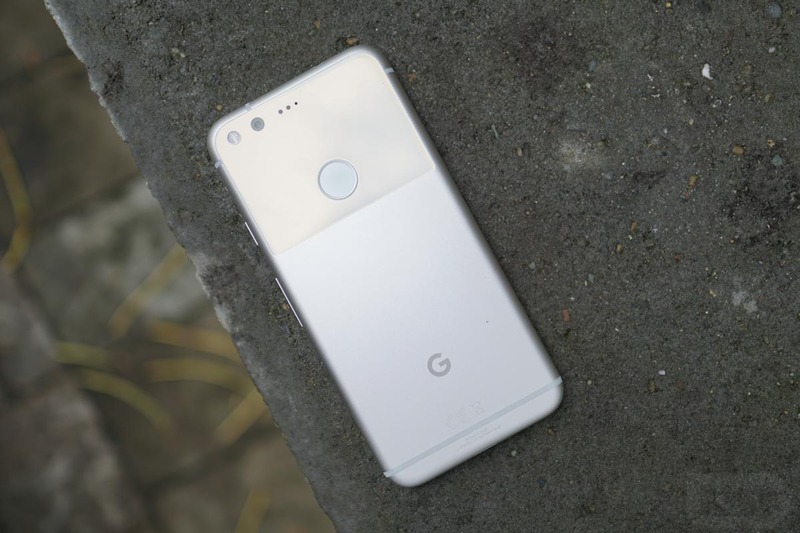 Even with shipments being weeks behind due to unexpected demand, Google continues to pump out content for its Pixel phones. Two new videos today are of the “beginners’ guide type” in that they help newbies switch over to the Pixel from an iPhone and then get started in their brave new world through a few quick tips. 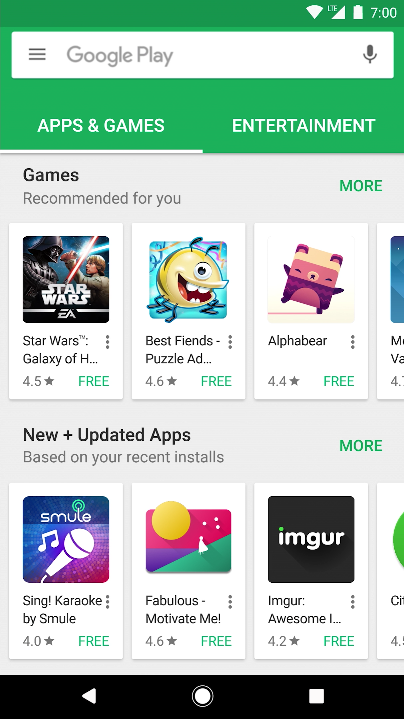 In the other clip, Google takes on the tips and tricks approach by showing you how to move icons around, create folders, setup a fingerprint, utilize app shortcuts, find settings, and install other apps from Google Play. It’s pretty basic stuff. If you want the advanced tips, be sure to check out our 25+ Pixel tips and tricks video. 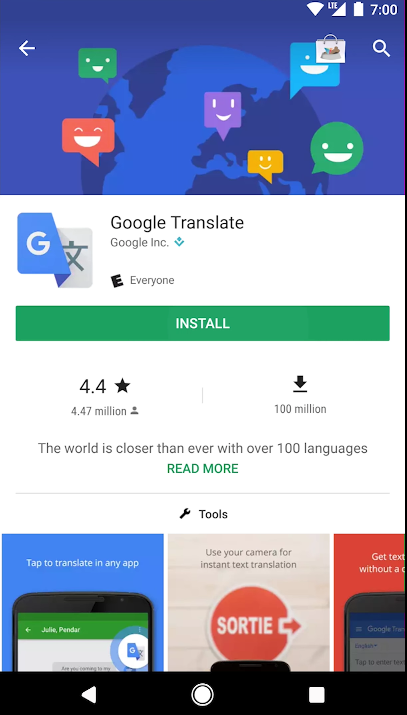 On a nerd-related note that some will get way too excited about, the Pixel “Getting started” video above appears to show a new version of Google Play that has not yet released. The changes are minimal and basically show a color change to the main screen with less clutter, along with revamped individual app pages that are also cleaner and with bigger install buttons.